Lets get connected with our hearts under the moon light in a home-feelling lounge spa club of Bali Dacha. We are happy to create a magical space for you to re~ fresh, re~connect, re~ boot all your system and get ready for the miracles to come it to your life! 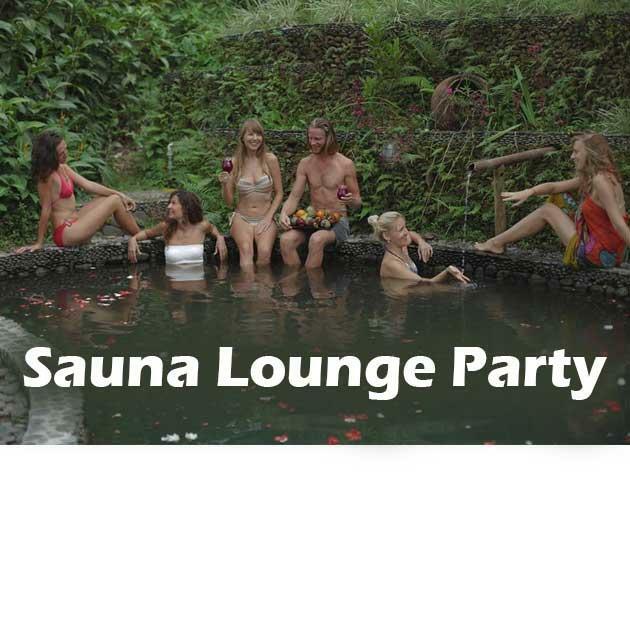 Please come early to relax your body and mind in two amazing saunas in jungle and be ready for deep healing party at Lounge Spa Club Bali Dacha!